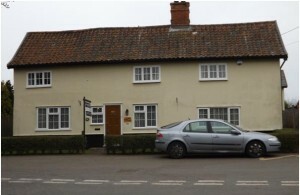 We carry out detailed property surveys for clay-lump buildings across the local region. With many years experience surveying all types of properties you can count on us to tell you everything you need to know about universal mud-brick properties. Clay-lump properties became popular towards the end of the 18th century but are quite rare in today’s market, with the vast majority of clay-lump properties found in East Anglia. 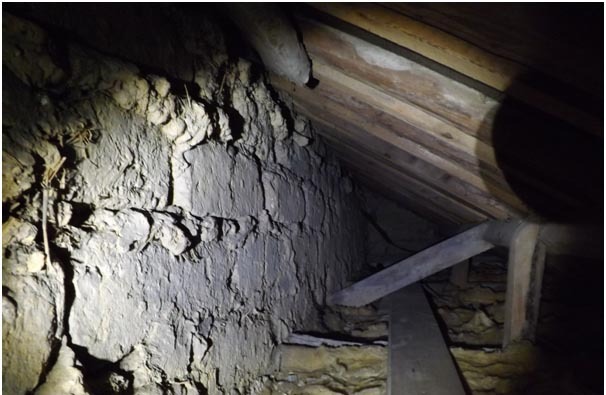 There are a number of unique features associated with clay-lump surveys that our experienced surveyors will make sure they cover in detail for you, to ensure complete peace of mind that the property is structurally sound. For example, it’s important that the structure of any clay-lump building is kept dry and the rendering is in good shape. For more information on our clay-lump property services, call us today on 01525 220786 and we’ll take you through the process of surveying these types of earth buildings. Our team are based in Dunstable, Bedfordshire but we cover the East Anglia region.